How to Lock any “file and folder” without any software. At first open notepad by using “win-key + R”, that means open run and type notepad into the box and press enter or open any text editor. Then copy & paste the following code below and save it “ .bat ” file extension, example for “lock.bat”, whereas the lock is given name and .bat is the file extension. Then go to your save location and double click to run it, now you should see a command prompt where need a password to open the locker. Your password is “mypassword”, you can change your password any time when you want to change. Now go to your save location and double click to run your “ lock.bat ” file. 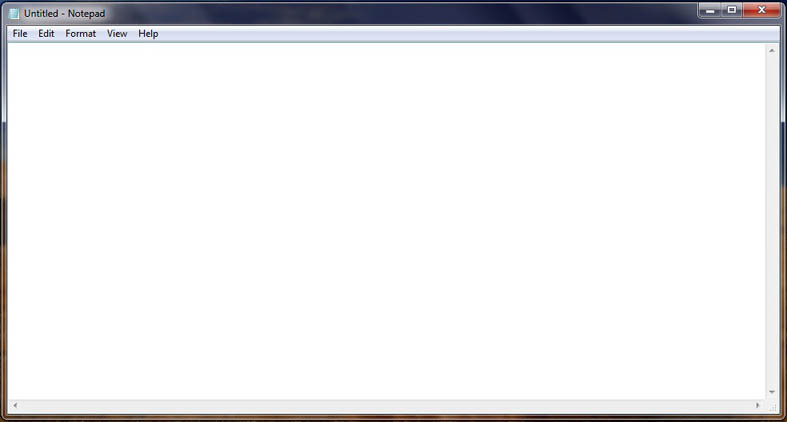 Then open a command prompt window, here need for a password to unlock. Now you must see a “ Locker” folder on your save location. Your default Password is “mypassword”. 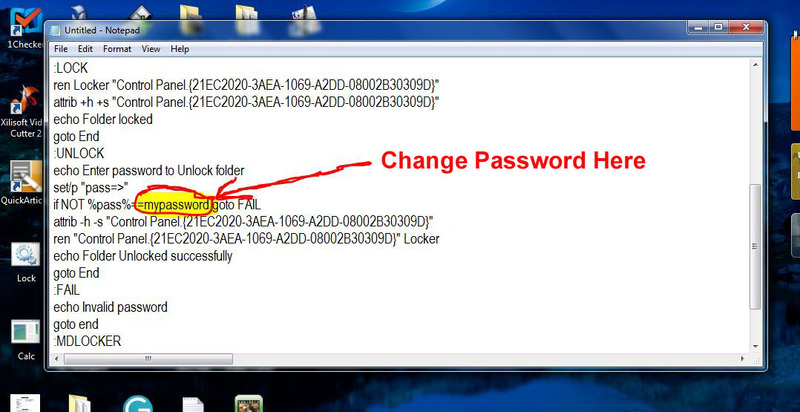 Note :– If you want to change your password, then Right click your lock.bat file extension then click edit and find “mypassword” to change your password, then replace your password to “mypassword”. Example for any name, phone no. etc.